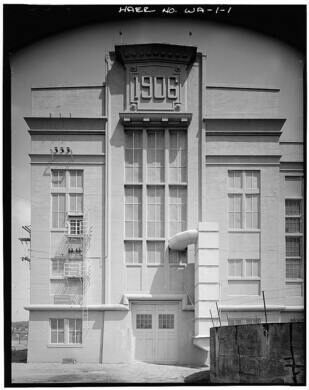 Enjoy stories from the birthplace of Boeing, King County, and Rainier Beer on this neighborhood walking tour. 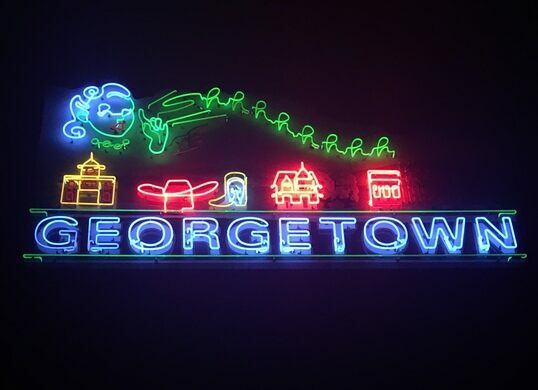 Join field agent Lara Hallock as we explore the history of Georgetown, learn about its namesake (hint: It’s not George Washington), and see landmarks that help make the area so unique, from the oldest bar in Seattle to the famous giant Hat n' Boots. 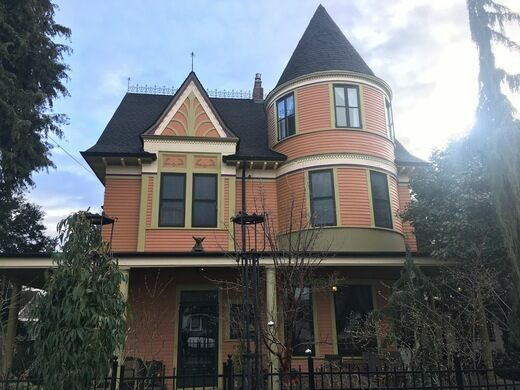 Full of stories, this South Seattle community was first settled in 1851 by the Luther Collins party. Since then, the area has been home to farmland, an infamous red-light district, steam energy, and Seattle’s first train. Once referred to as the “cesspool of Seattle,” Georgetown has fostered factories, live music, thriving visual arts, and an exceptional food and beer scene. The tour will last approximately 1.5 hours, and we’ll walk around 1.5 miles. This is a walking tour, and will take place rain or shine. The neighborhood is mostly flat, but the sidewalk can be bumpy. Wear comfortable, weather-appropriate clothing. There is limited free street parking. The meeting point is close to a few bus lines. Email Shin Yu Pai at shinyu.pai@atlasobscura.com.